Stores reference 22C/2321. By B.L.G. 1967 dated and War Department broad arrow marked. 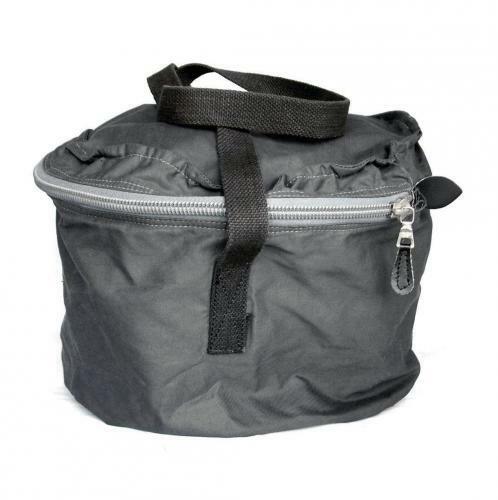 Grey cotton bag with zip opening around the top and webbing carry handle/strap. Labelled with reference number. Excellent unused condiiton. Stock code H21085.